After having kids, Amanda Munday realized that child care was often inaccessible and unaffordable. That’s why she opened The Workaround, a parent-friendly coworking space housed in a converted bank featuring a play area for children supervised by an early childhood educator. The vault is the former bank safe and regular customer Jen Allison says her son Jack loves it. For Allison, being able to get some work done while staying near Jack is a relief. She doesn’t want to be too far from him because he’s still young and he has congenital heart disease. The Workaround is one of several coworking spaces opening with child care. And the timing couldn’t be better. Close to half of Canadians live in areas with very few available daycare spaces, according to the Canadian Centre for Policy Alternatives, so there is an unmet need for this type of business model. 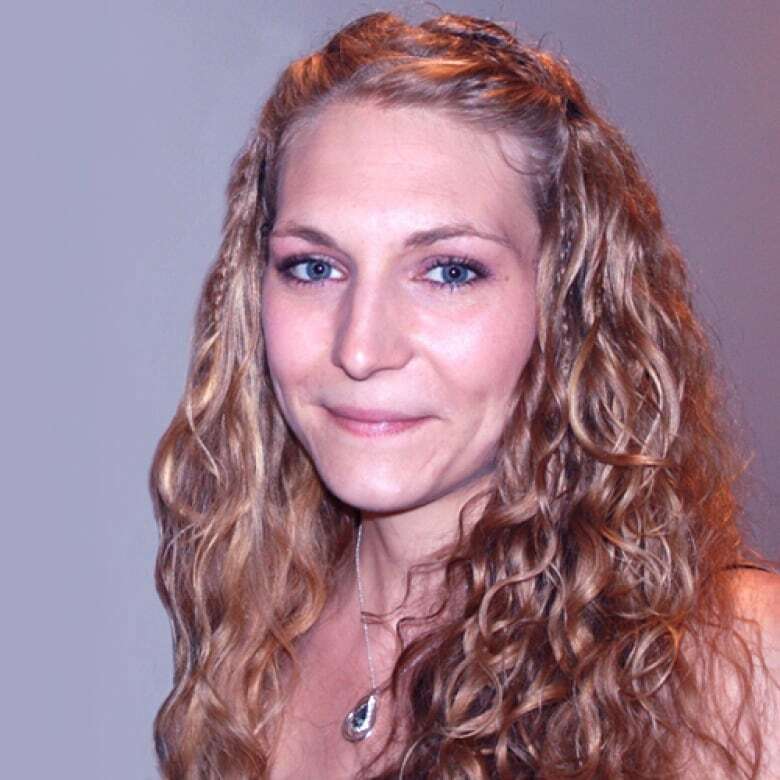 Entrepreneur Madeleine Shaw is working on a project called Nestworks, which partners a shared office space with a licensed daycare provider to allow entrepreneurs to bring their children to work with them. Shaw hopes to open the ten thousand square foot Vancouver space in 2019. 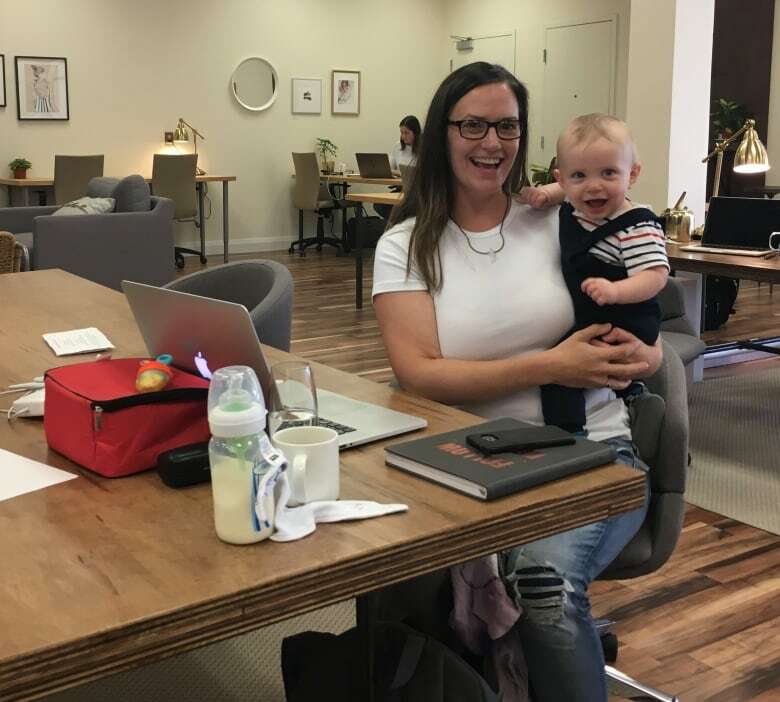 Meanwhile, other smaller ventures are emerging such as the Coworking Parents Studio in Guelph, which exists in multiple rooms on the main floor of a house. Ashley Proctor says we can expect more of this type of business model. She says adding child care services to coworking spaces makes sense. Proctor says the space itself, which could include the practical needs of child care, is only a small part of the coworking community. She says as more people learn about and utilize the coworking model, customers will expect child care options at their coworking space. And businesses that already offer that service will likely see the benefits.